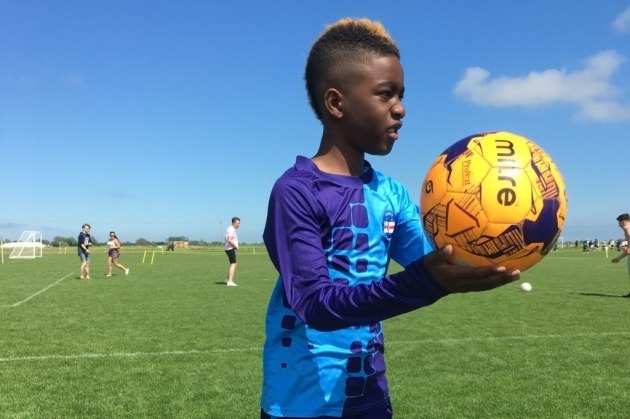 Damary Dawkins was diagnosed with Acute Lymphoblastic Leukaemia in 2015, he was nine years old. Since then, he has had intensive chemotherapy, but relapsed in 2018. His parents were advised that his only chance of survival would be through blood stem cell treatment and that he needed to find a match before Christmas. 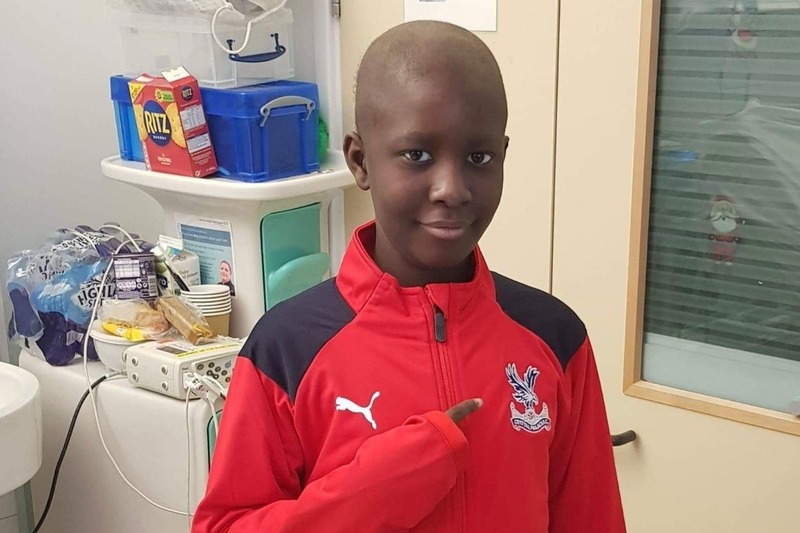 Hence, a worldwide campaigned began to find a match with the support of a number of individuals, newspapers and organisations like African Caribbean Leukaemia Trust, DKMS, Roy Hodgson, manager at Crystal Palace and Manchester City player Raheem Sterling. 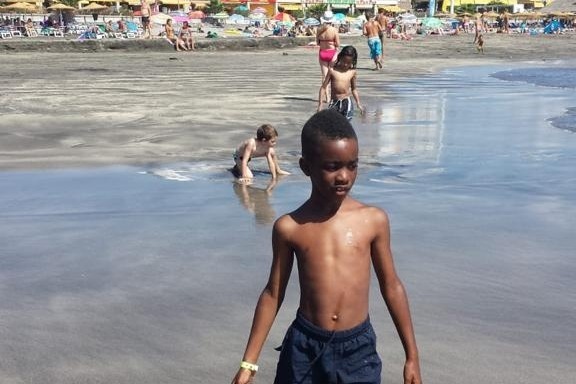 Thankfully, a match was found and Damary was given a transplant a few days before Christmas. However, he relapsed twice since, and sadly passed away on March 17, 2019. 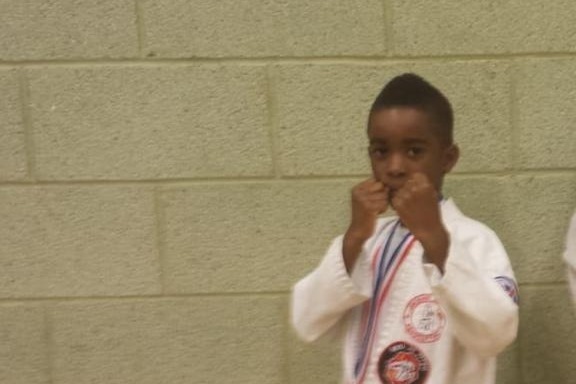 While he enjoyed swimming and martial arts, football was his first love. He was a talented footballer who was a member of the Palace For Life Foundation (Crystal Palace's elite development squad). He was a courageous, cheerful and determined little boy to the very end. His warm nature, handsome smile and the strength he displayed will never be forgotten. 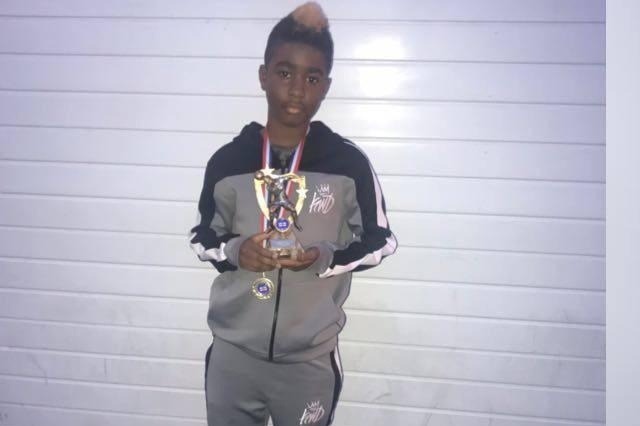 While we cannot take away the pain the family feels at this sad time, I’m hoping we can help his parents alleviate some of the financial stress for funeral costs. Additionally, costs incurred in the last year due to Damary needing 24/7 care and his long and frequent stays at the hospital. He was not able to live his dream of becoming a professional football player, but we can enable him to have a send-off doing what he loved best. Please help us give Damary the best send off and celebration of life by making a donation. Any donations would be greatly appreciated and thank you for your support. Thanks everyone for your help in raising £6.6k so far. Your support is greatly appreciated. However, it was discovered today that there might be possible help with Damary's funeral costs. As such, I will be turning donations off until this is varified. I will provide an update as soon as possible. Thanks everyone for your help in raising £5k so far. Help spread the word by making the Damary Dawkins Campaign your profile picture and/or status message for at least one day. We need 2,000 persons who are willing to give at least £5. Please help give Damary the send off he deserves.